Norwich City are reportedly keeping tabs on Hull City forward Jarrod Bowen ahead of their potential return to the Premier League according to a number of news outlets today. Joe Newton’s impressive performances for Royston Town have attracted interest from Championship side Norwich City, since joining the club from Colney Heath the teenager has made 16 appearances. Anthony Spyrou has joined Wrexham on loan from Norwich City until the end of the season. 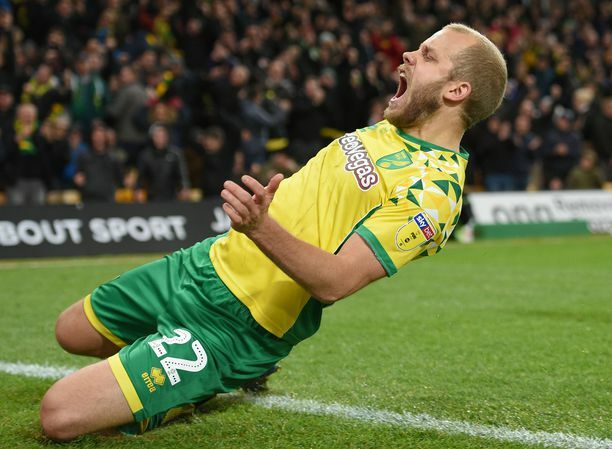 The 19-year-old striker has come through the youth system at the Canaries and signed his first professional deal at Carrow Road in January. Manager Bryan Hughes hopes clearance is received so Spyrou is available when Wrexham continue their promotion challenge at Hartlepool United on Saturday. 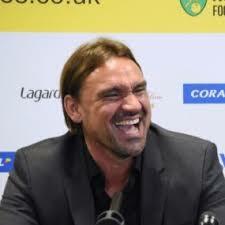 “Anthony is a highly rated youngster who has come up through the ranks at Norwich putting in some very impressive performances along the way," said Hughes. According to press reports this morning Norwich City have been linked with a summer swoop for Manchester United’s highly-rated on loan Sheffield United keeper Dean Henderson - if they seal promotion to the Premier League. 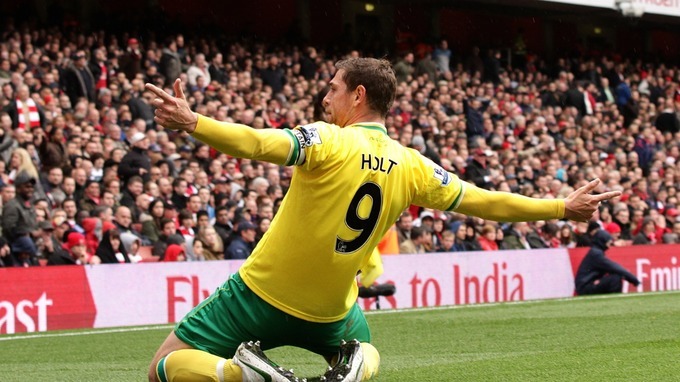 The defender has been a revelation for the Canaries this season, forming a partnership at centre half with Christoph Zimmermann that is keeping the experienced duo of Grant Hanley and Timm Klose on the bench. His performances have caught the eye of the England hierarchy and manager Paul Simpson has included the former York City man in his 23-man squad for the Young Lions’ double header in the Euro Elite League. “We’re going into these games with a very strong squad,” said Simpson, whose side entertain Poland on Thursday, March 21 before heading to Portugal the following Tuesday. “It’s a very similar squad to our previous camps this season, apart from a few players successfully going up to the U21s, and it’s good to have that consistency. “We’re expecting two tough games. Poland are coming with their U21 Talent ID group and Portugal are recognised as one of the best U20 teams in Europe, so we know that these matches will be a good test for us. 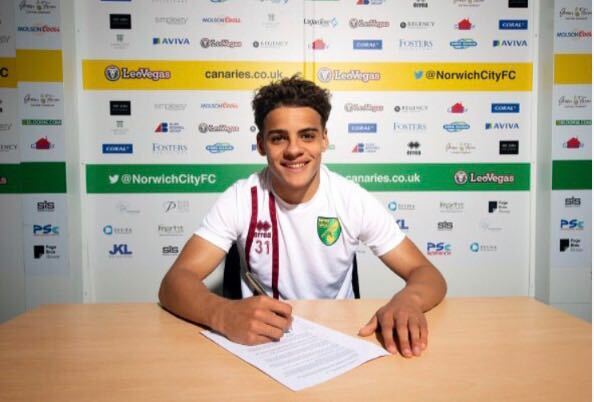 Rapidly rising Norwich star Max Aarons has been included in Keith Downing’s England U19s squad for three games against Czech Republic, Greece and Denmark. They are aiming to seal their place at this summer’s U19 Euro Finals in Armenia. England kick-off against the Czechs first on Wednesday, March 20, before they tackle Greece in the second game on Saturday, March 23. The final game with Denmark takes place on Tuesday, March 26, with all three games being staged at St George’s Park.